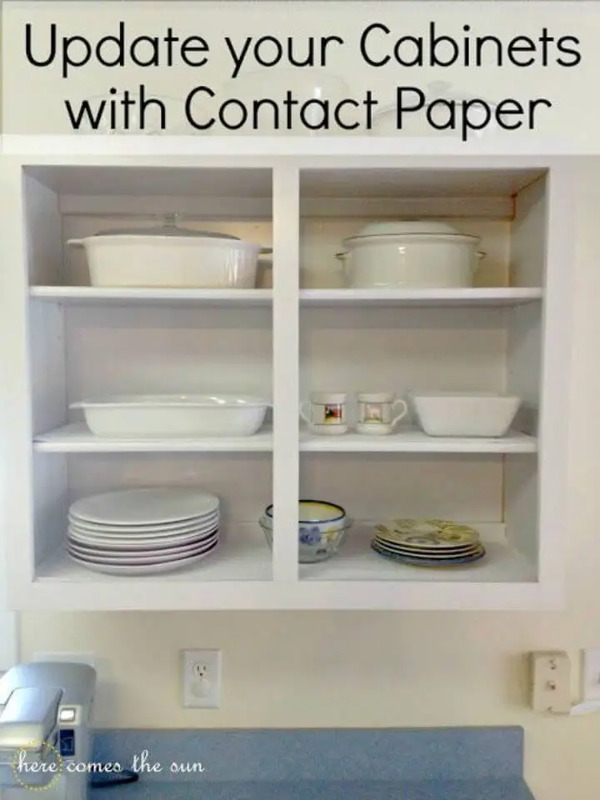 This list will populate all the amazing tricks and tips to use the contact taper to simply make life easier without getting a bit expensive! 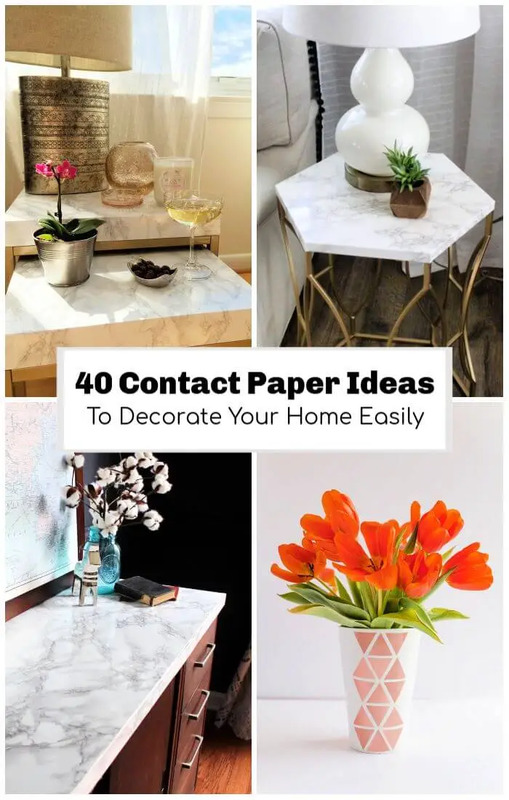 Here you are going to explore the 45 Best DIY Contact Paper Ideas and Projects to decorate your home that are innovative and will help improve your life by providing you the low-cost hacks to update your fashion, to modernize your furniture and also to fake the marble effect that you are dying to incorporate to your interior design decors! 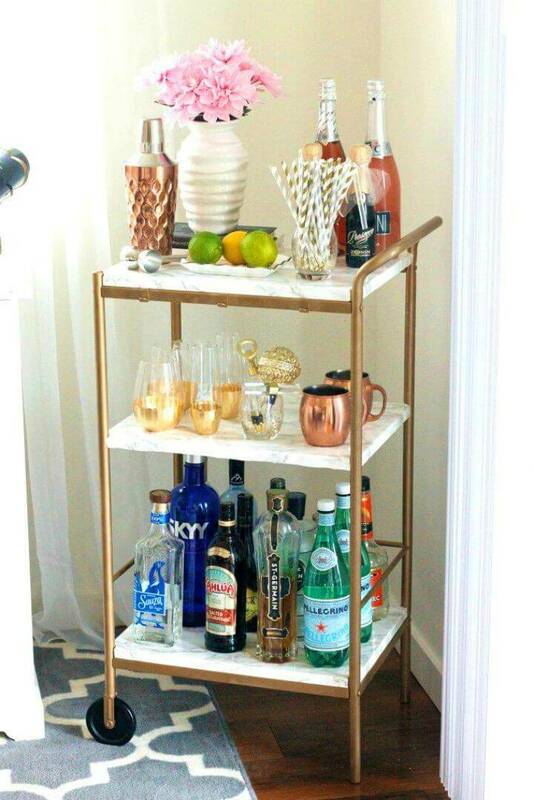 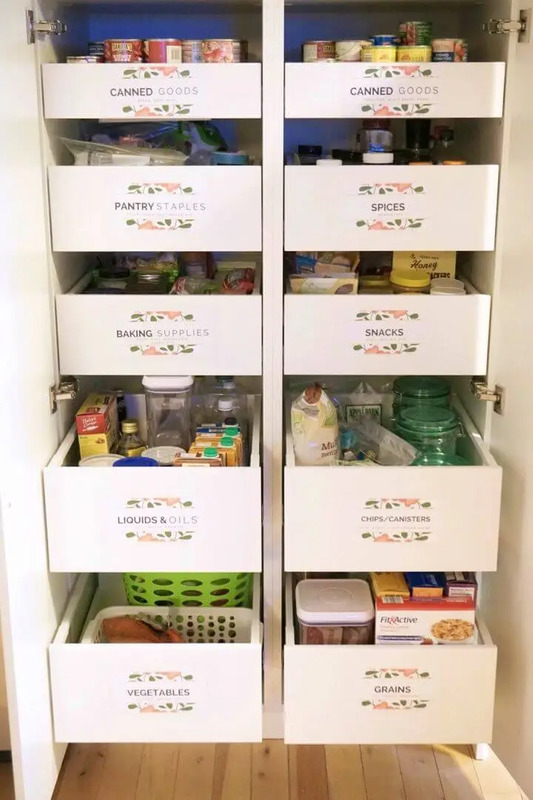 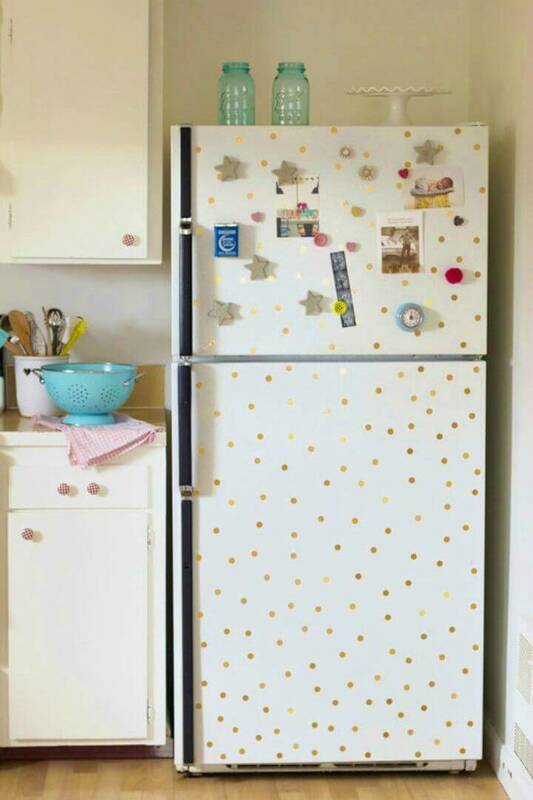 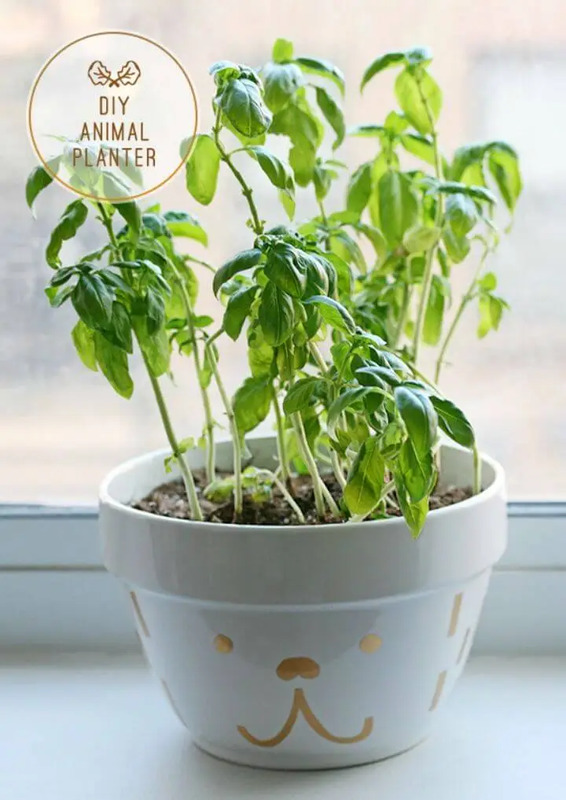 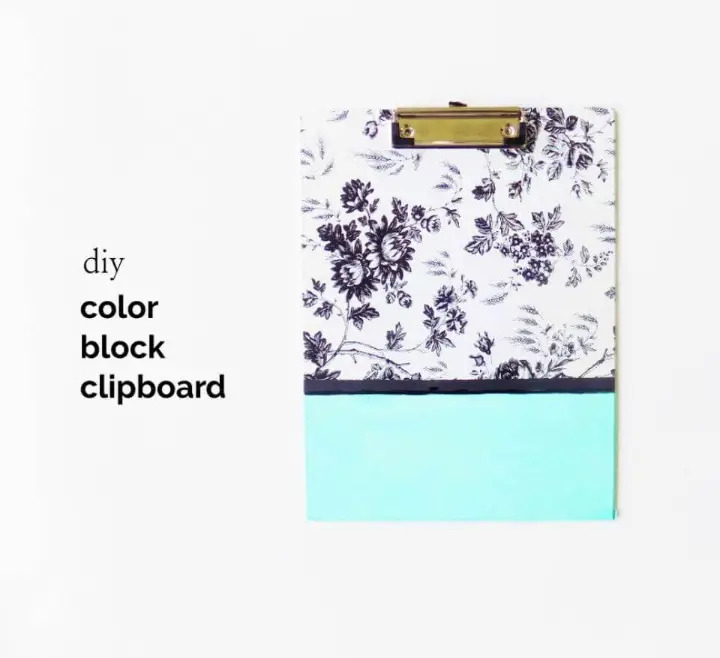 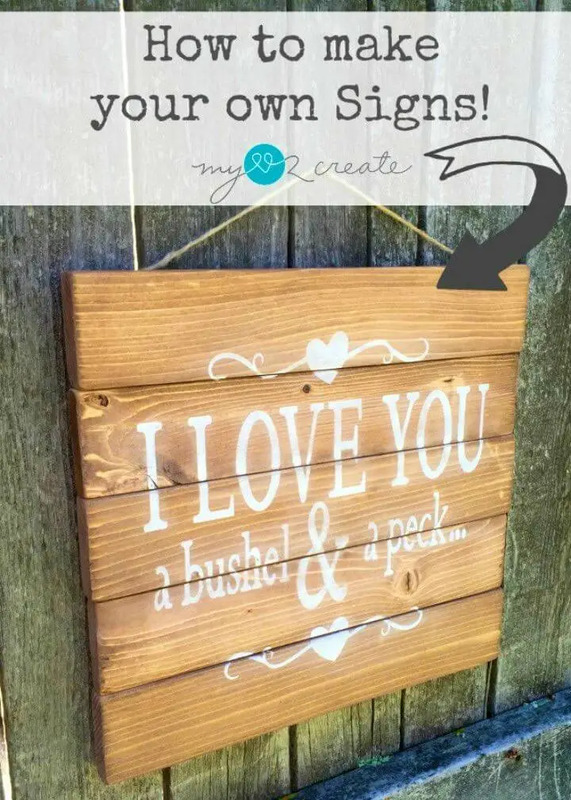 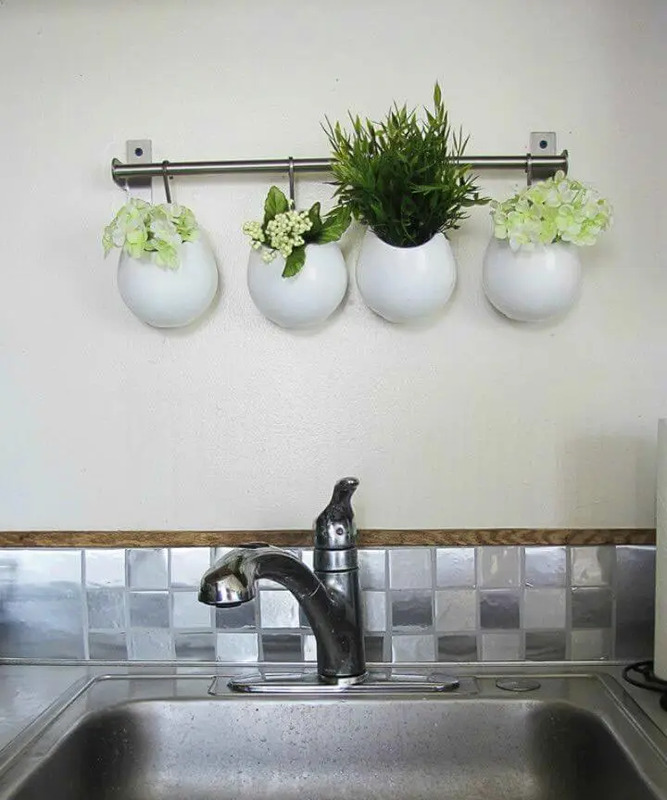 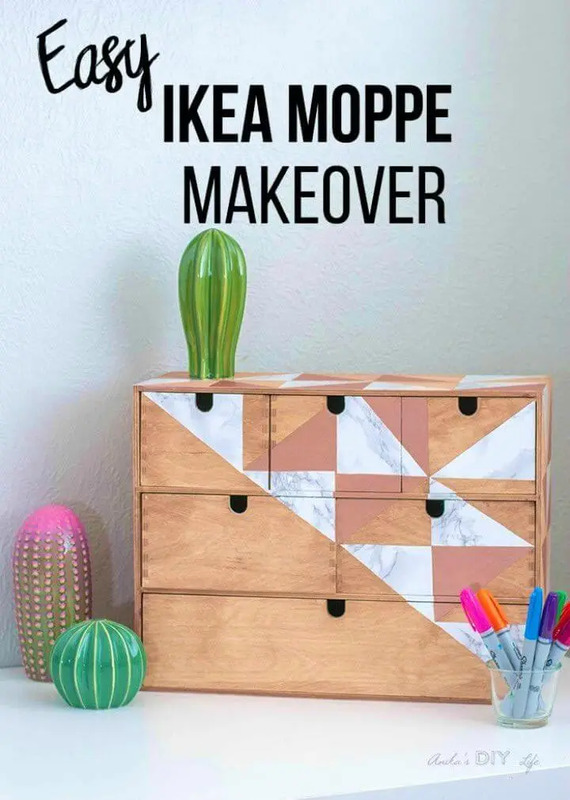 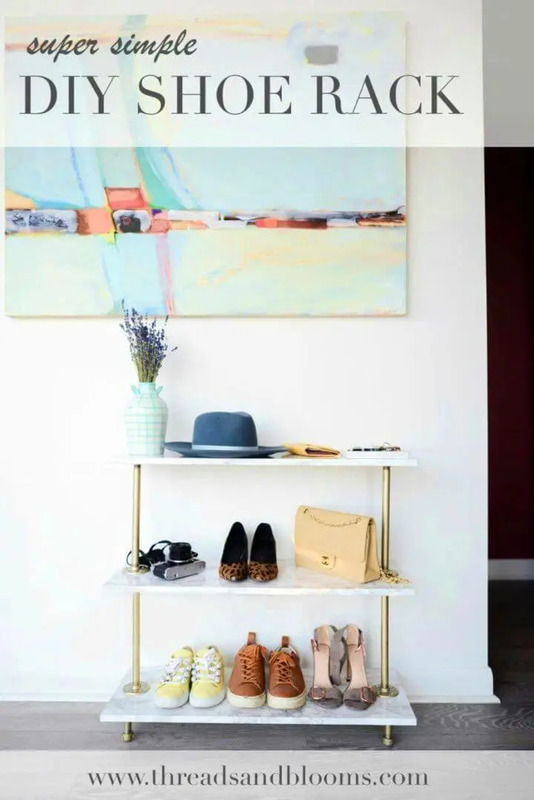 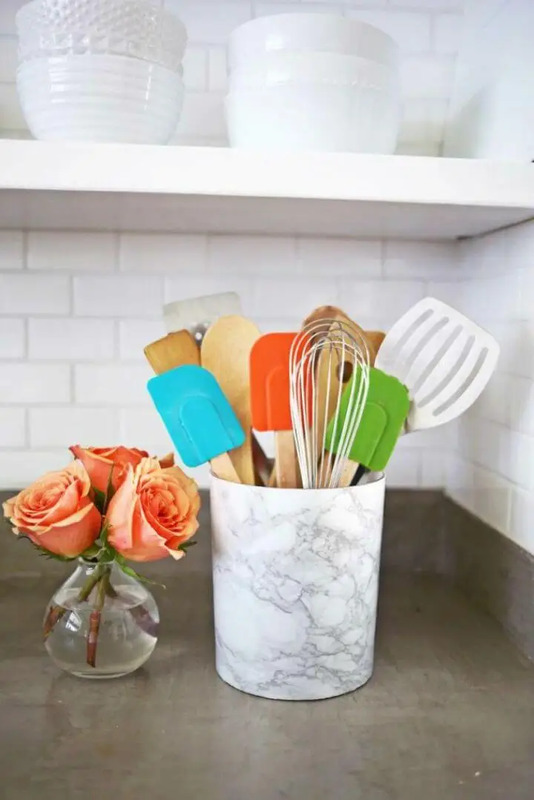 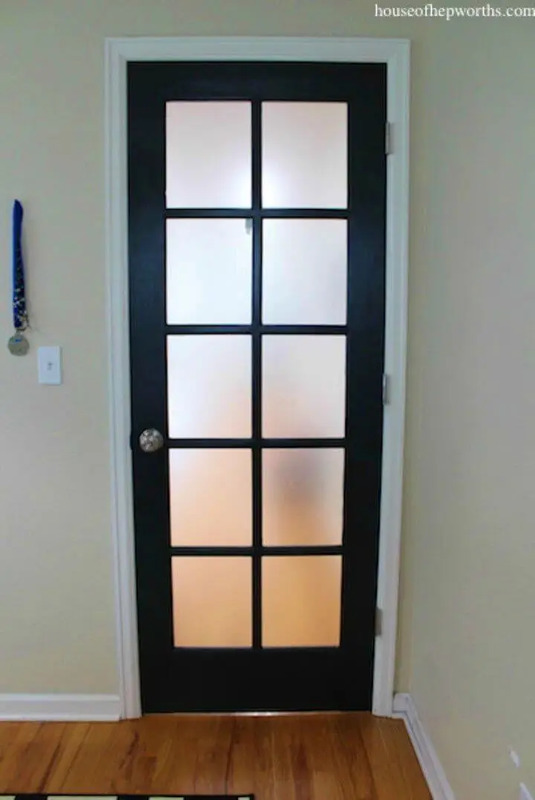 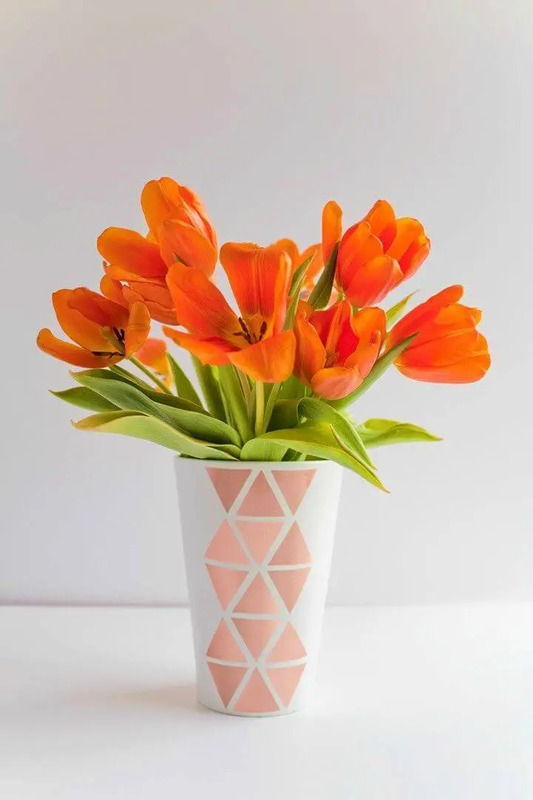 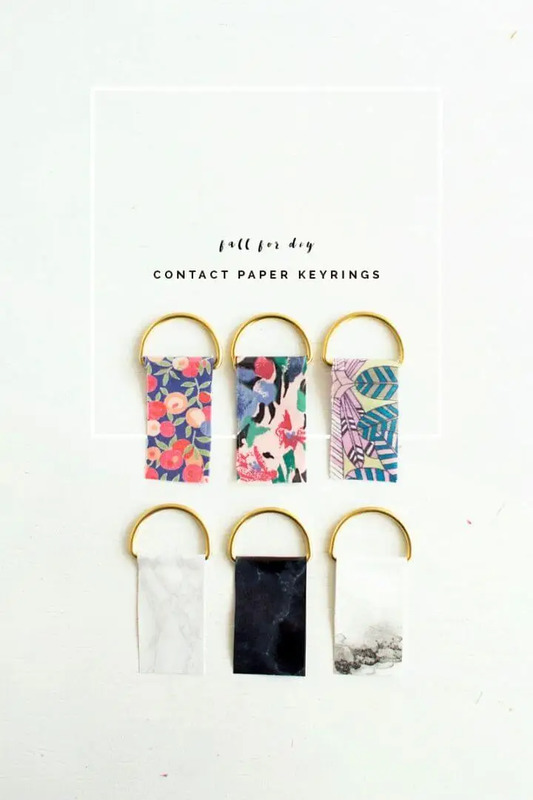 If you are concerned with the decorative makeovers of some of your favorite items and tools, then list will also throw some great light on the contact paper makeover projects that you can do to instantly upgrade your items of home decors, to jazz up the patio planters or pots and also to refashion the utensils other home paraphernalia! 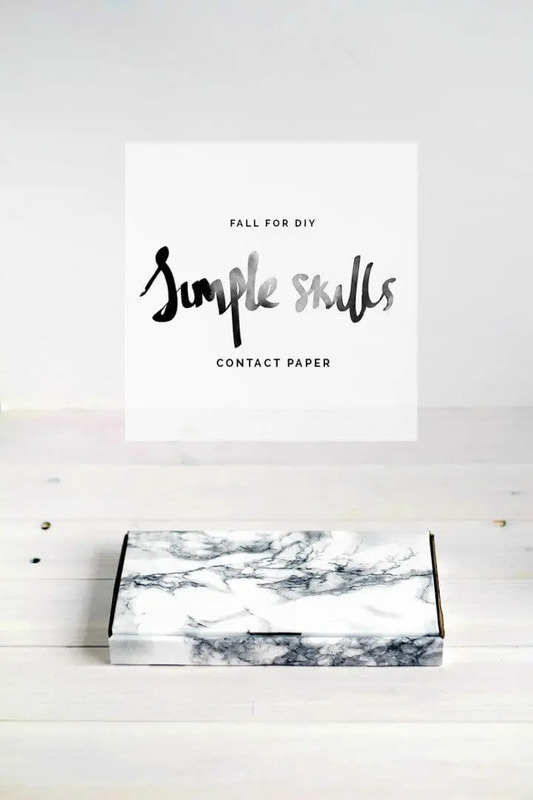 The contact papers are one of the best materials on earth that come with unbeatable adhesive strength! 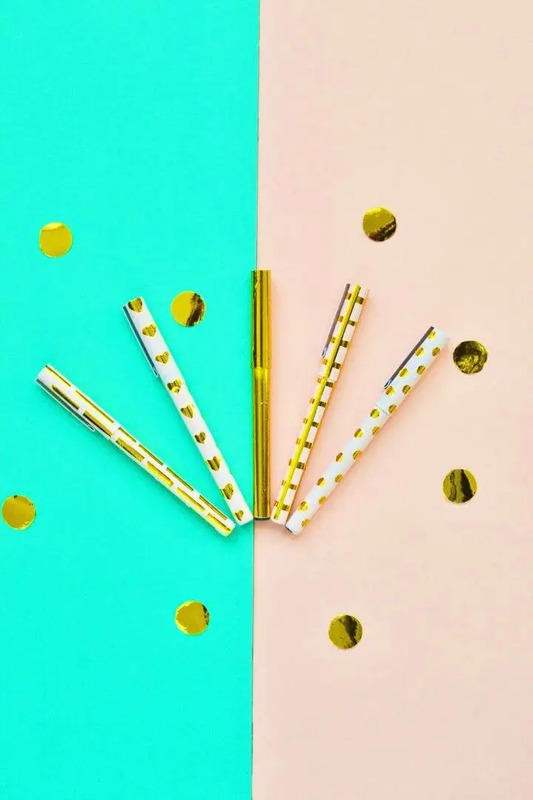 And what makes them a versatile and highly popular crafting material, is their availability in tons of amazing design textures, patterns, and metallic shades! 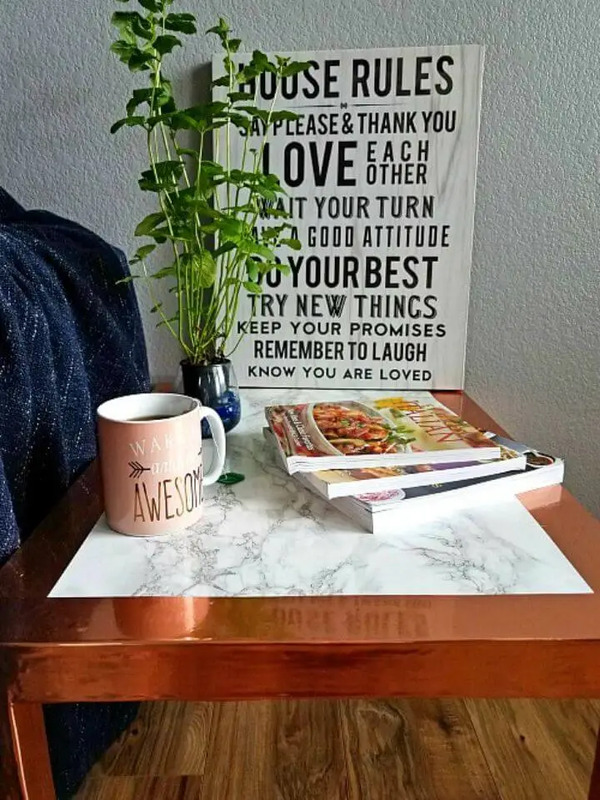 So, you can select the contact paper with amazing design patterns to add brilliant textures to your items of interest like on books, to your laptop and also your photo frames and if you are striving for the metallic furniture then do create faux metallic furniture by covering your ordinary furniture furnishings with the metallic contact papers! 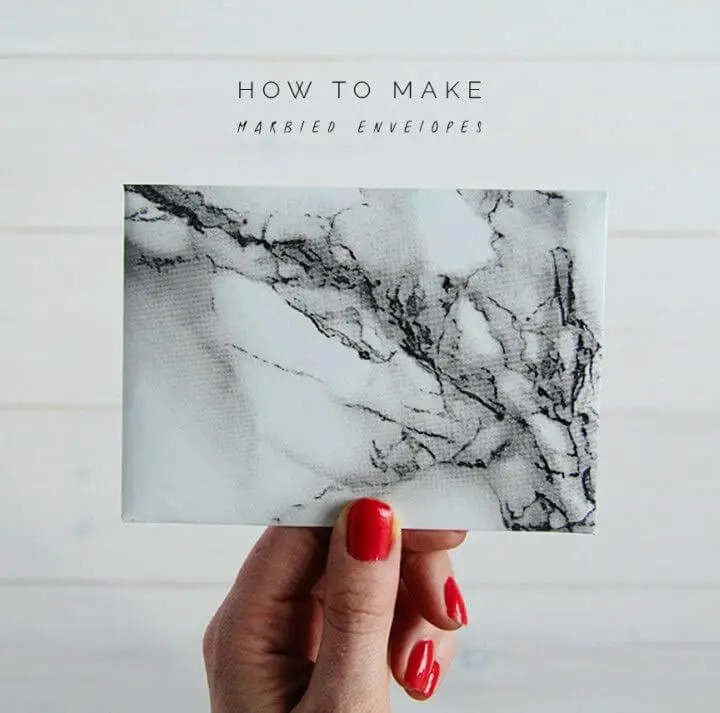 Just peel off the back of the contact papers and stick them around anything for an enhanced visual and amazing decorative appeal! 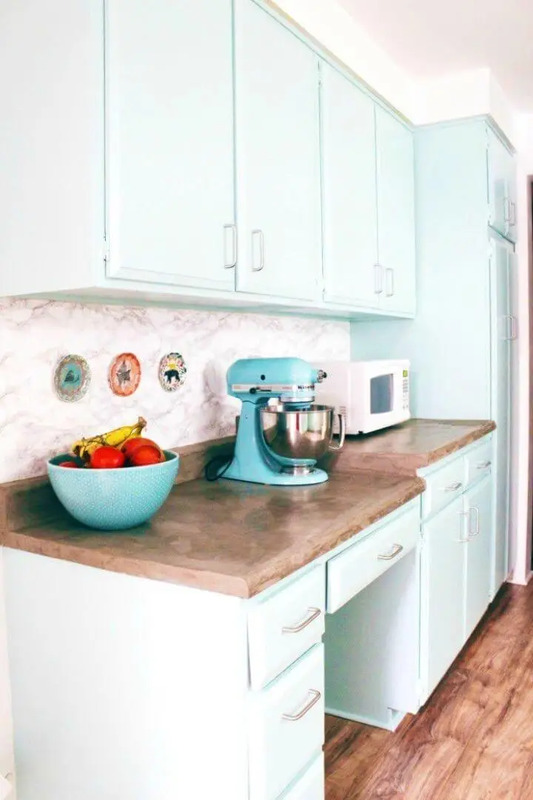 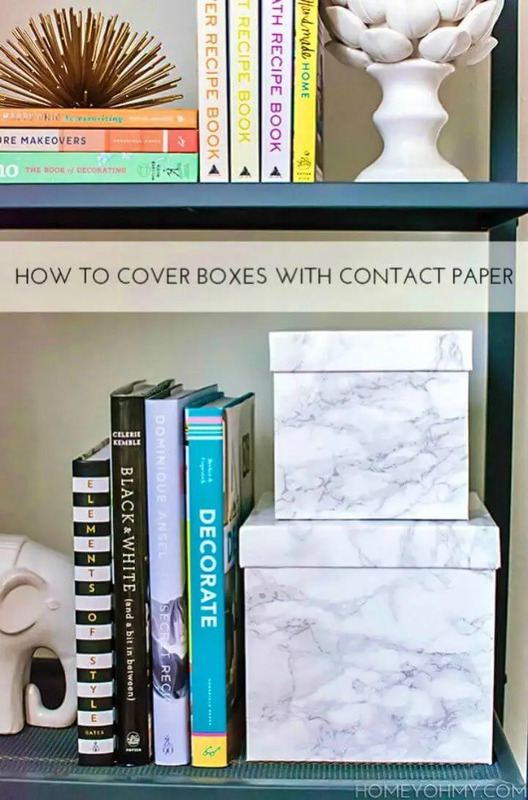 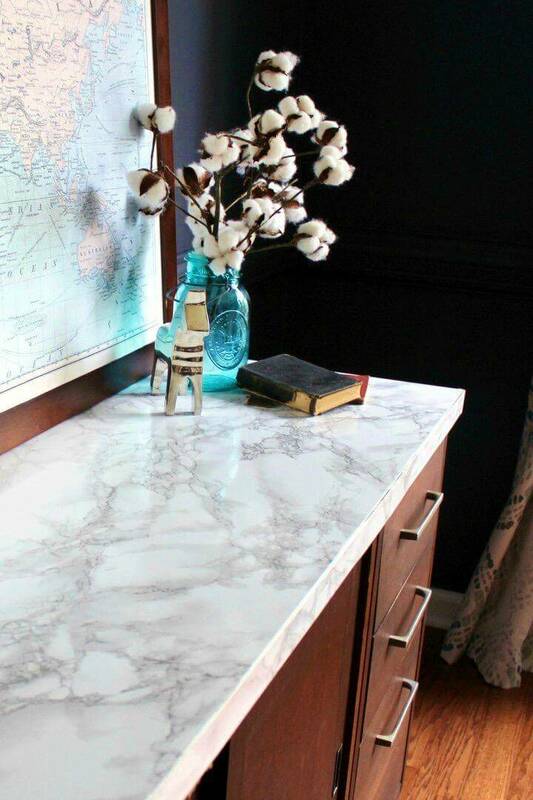 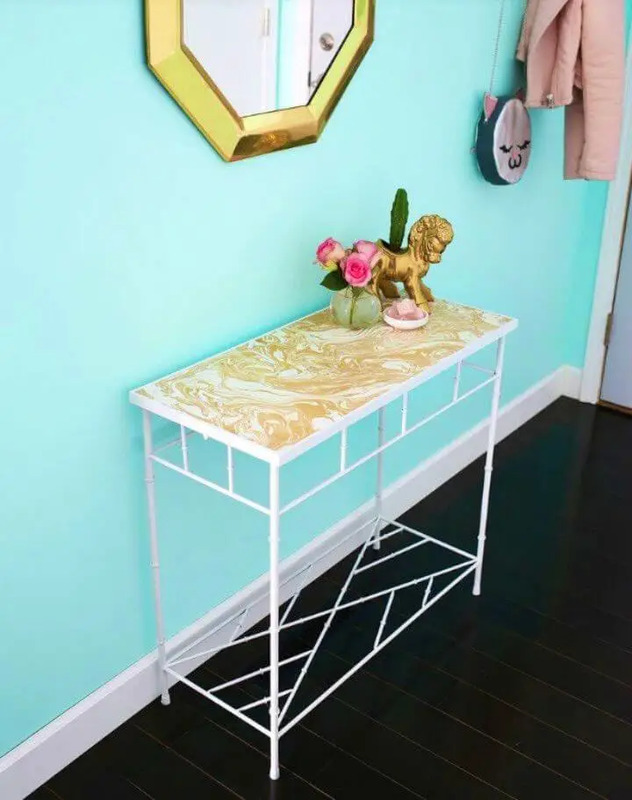 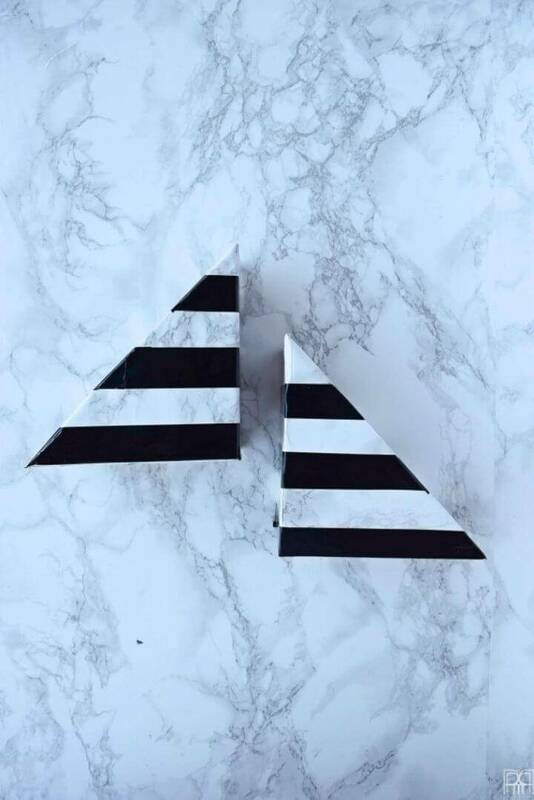 The major use of contact paper is to create a faux marble appeal of anything most of the furniture surfaces like table tops, built in shelves and of countertops! 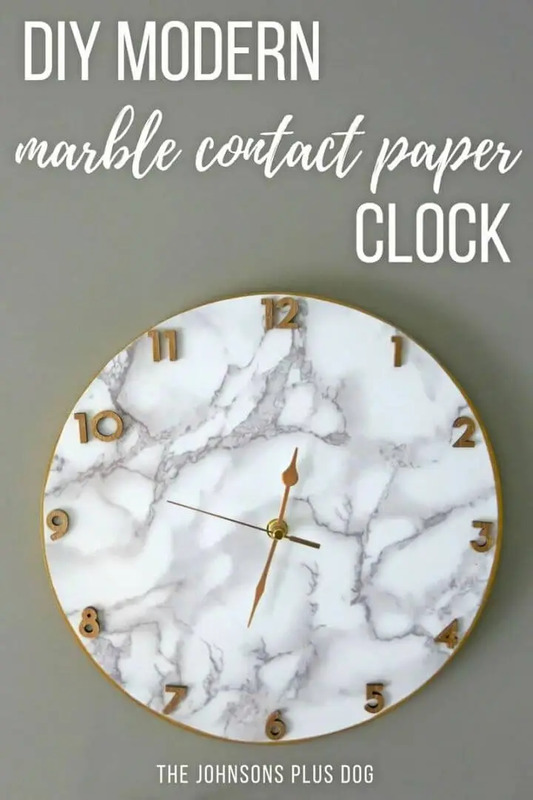 For all those people who love marble furniture but can’ afford it, the marble contact paper is a big rescue! 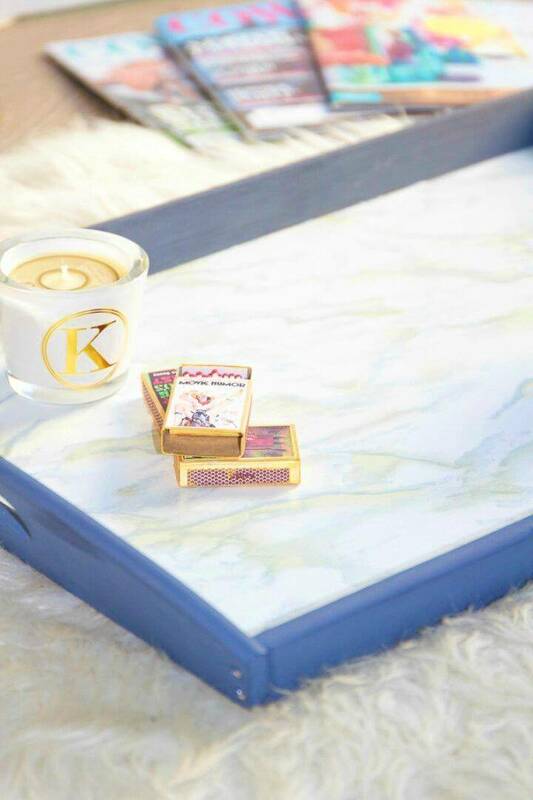 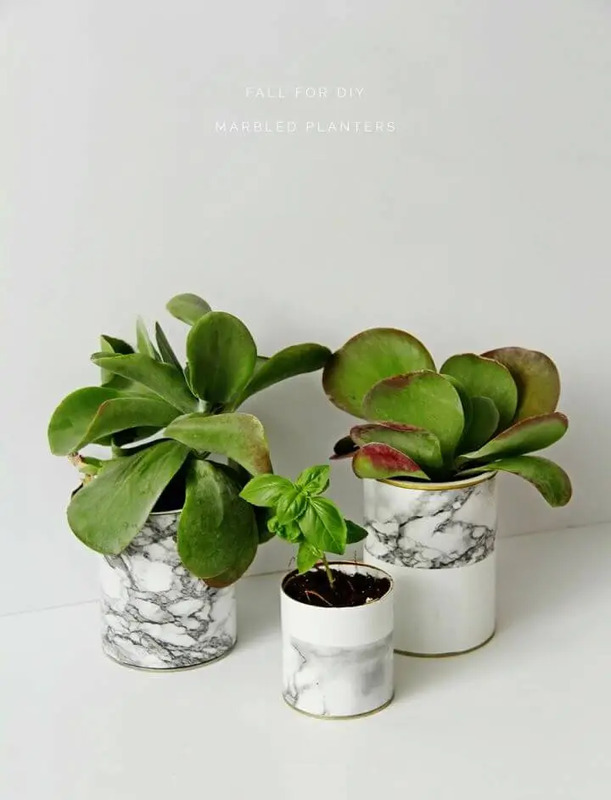 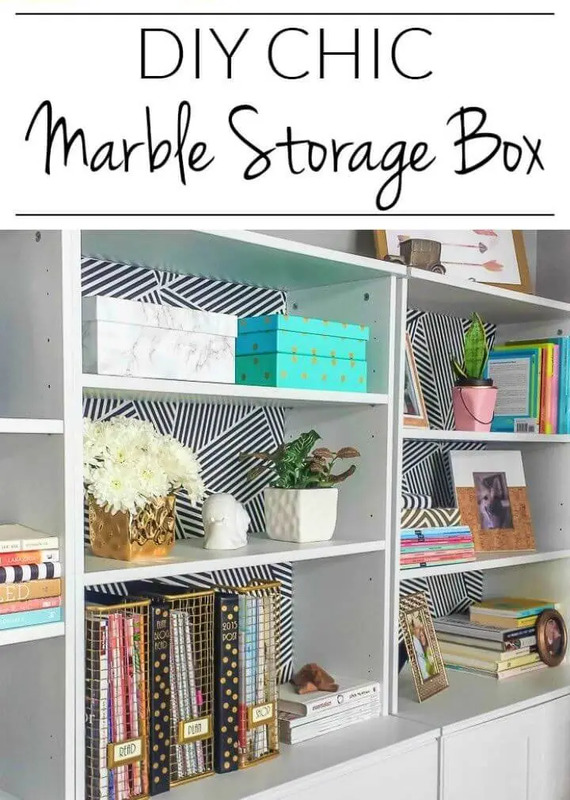 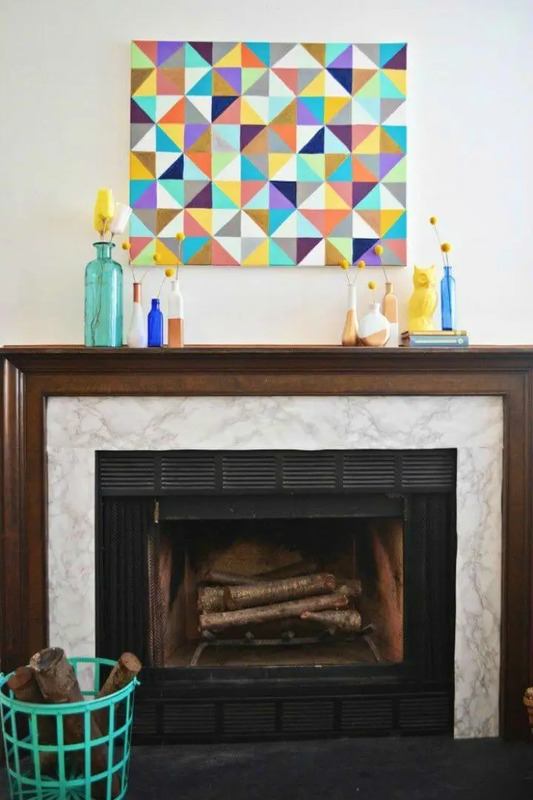 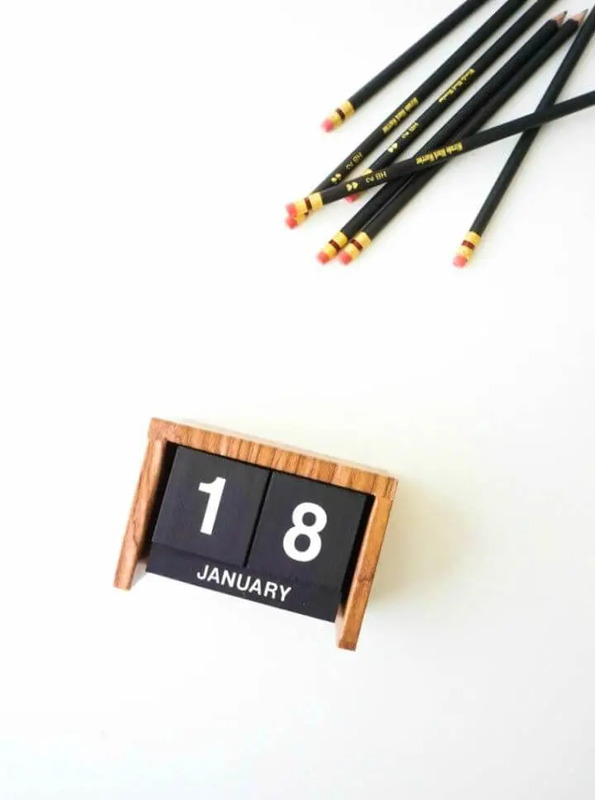 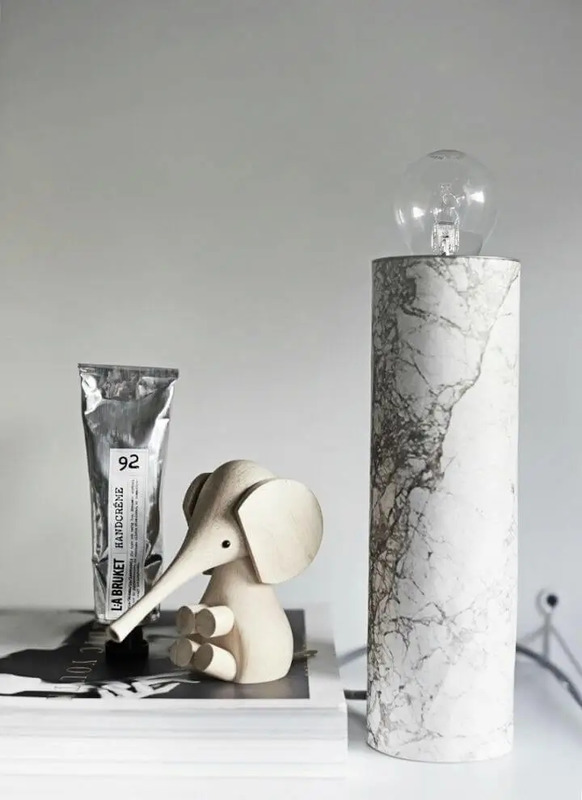 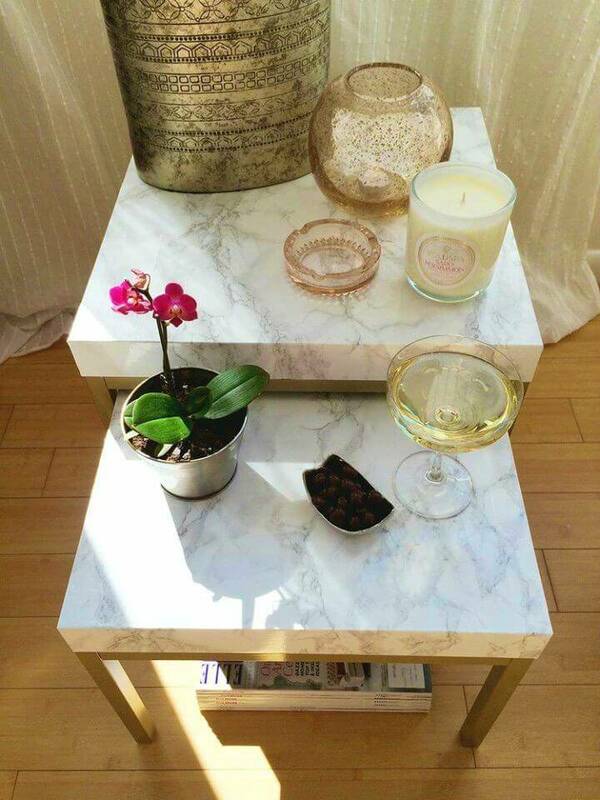 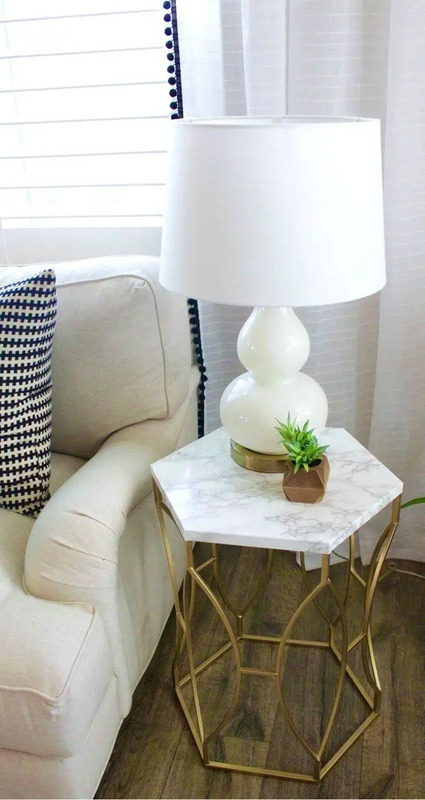 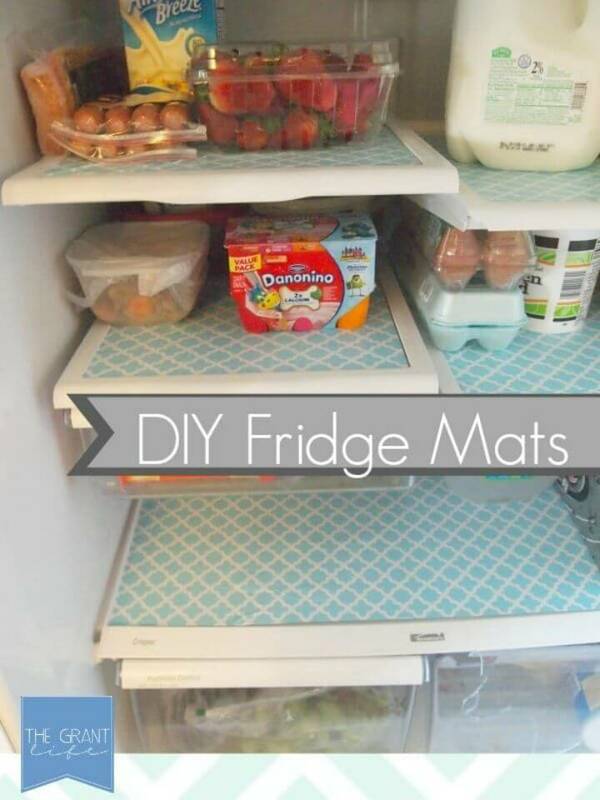 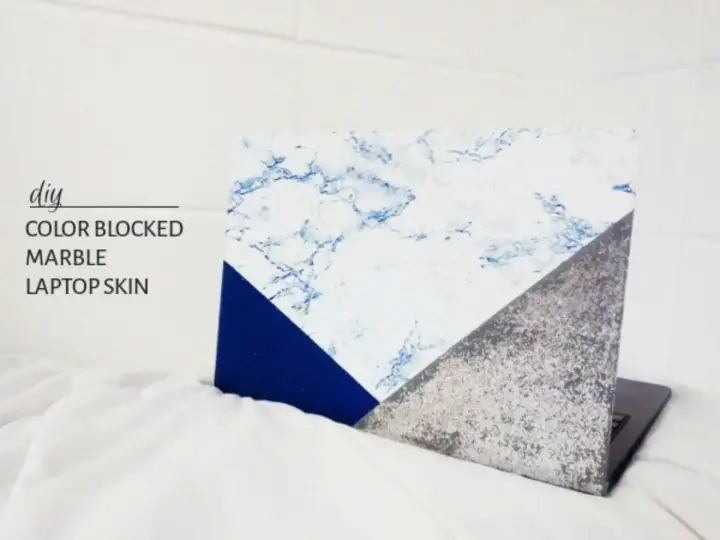 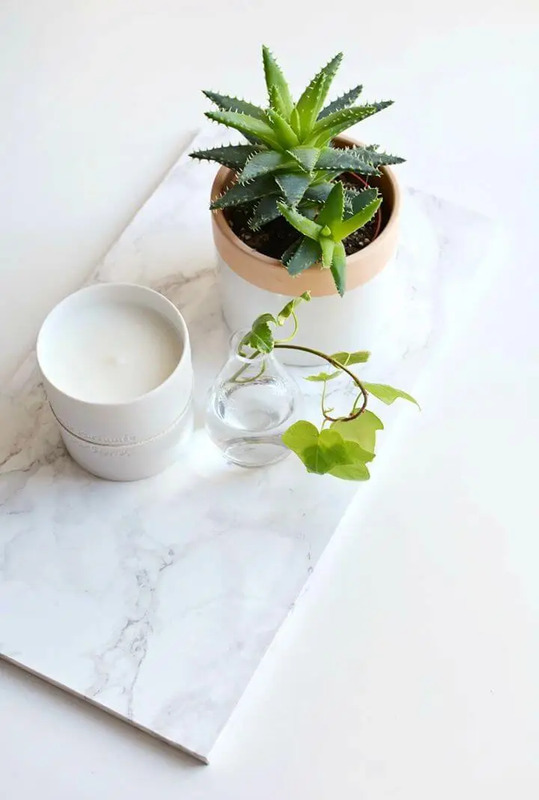 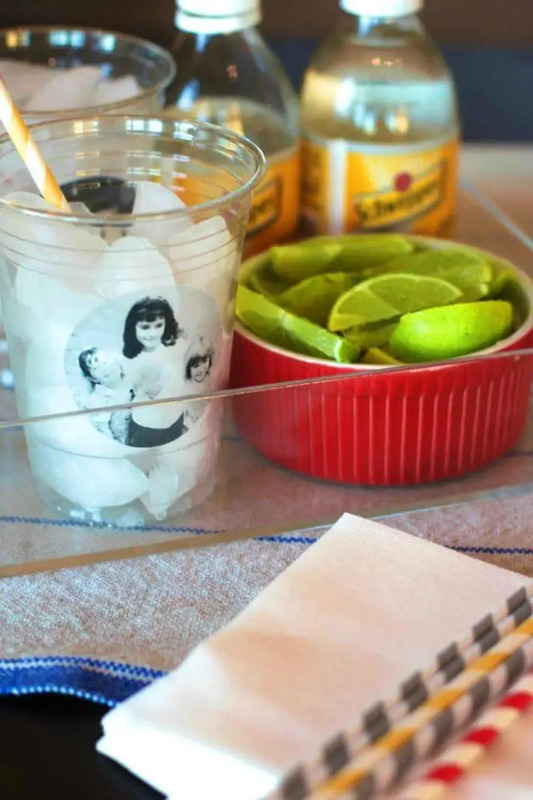 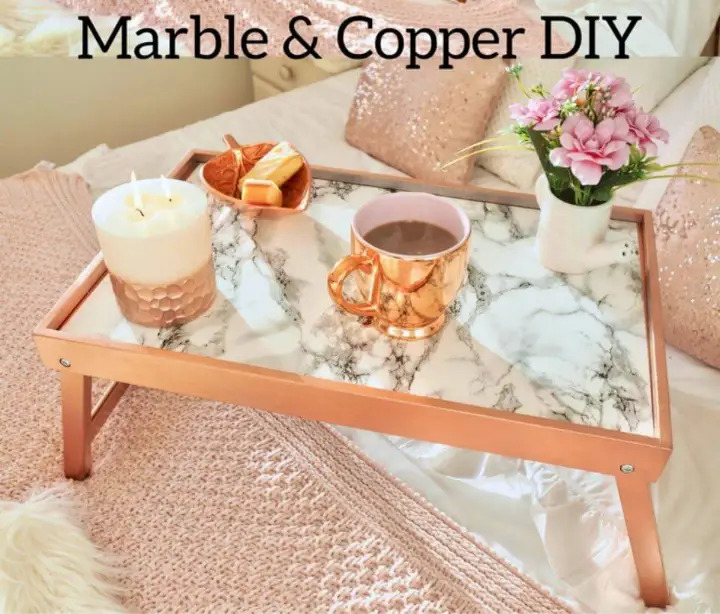 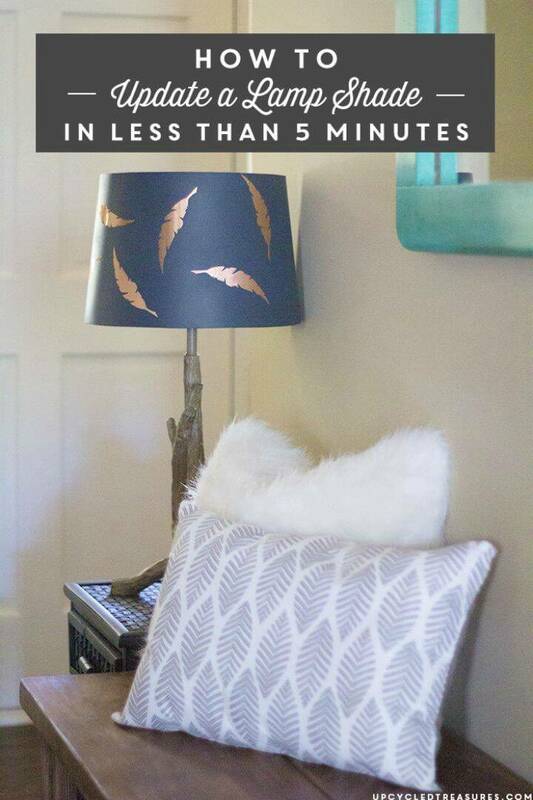 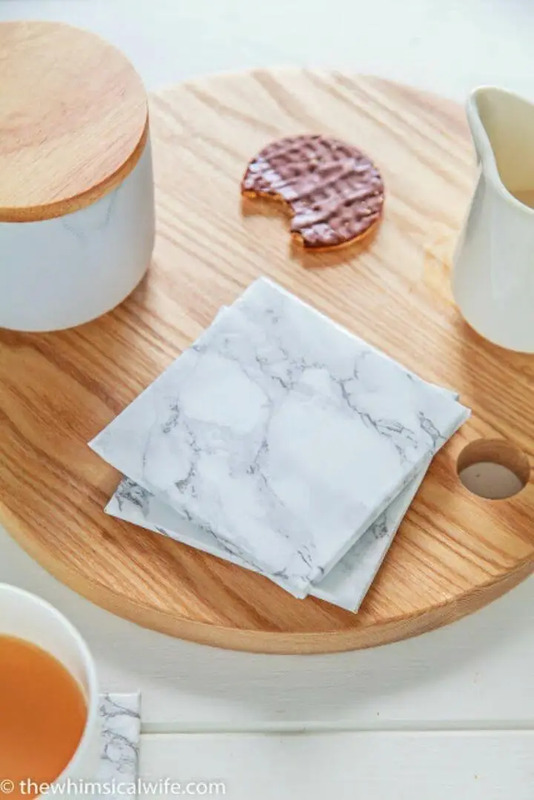 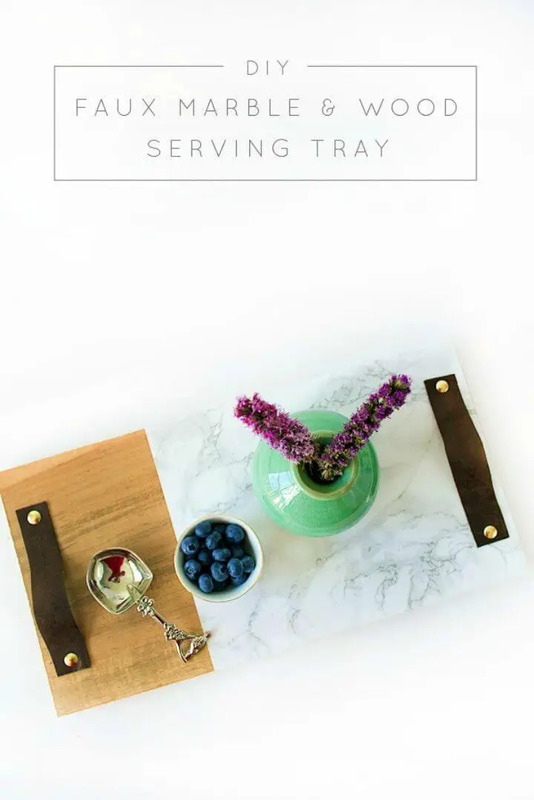 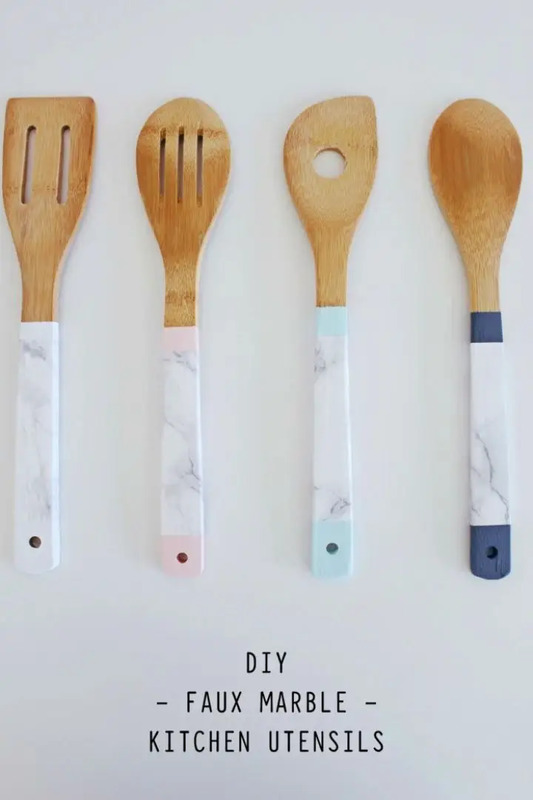 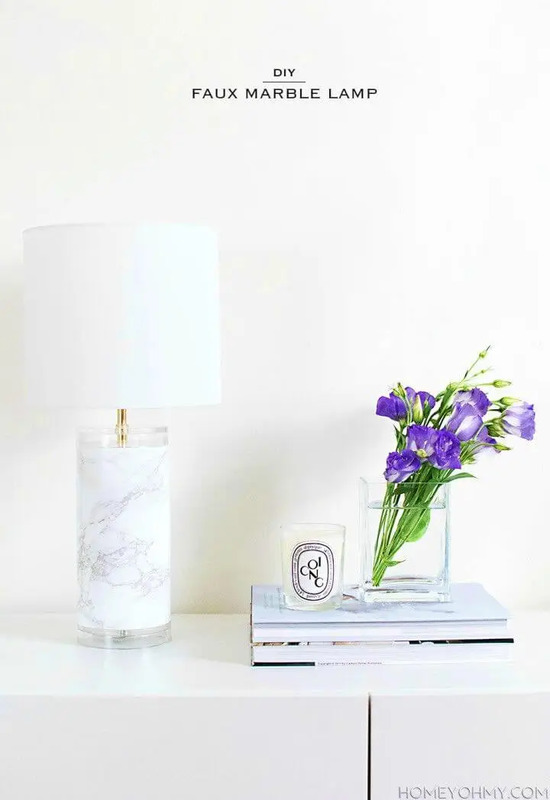 So, along with marbleizing your DIY furniture projects with the marble contact paper, you will also learn here the great hacks to marbleize your coasters, lanterns, vases, trays, wall clocks, table lamp, kitchen utensil handles and etc! 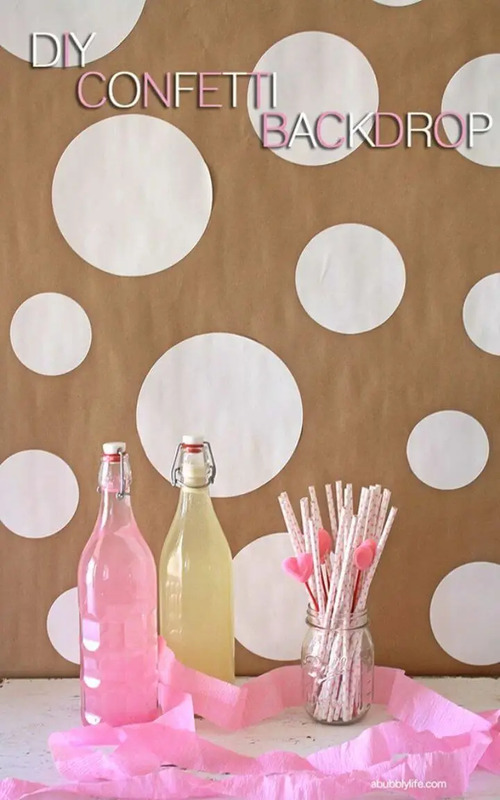 This not ends here, also cut out custom art shapes, patterns and symbols out of the contact paper that can be stick around any of your favorite item or object for an instant decorative makeover like you can make use of punched out contact paper circles for adding polka dots to any surface of an object and also on the wall, polka dotted wall also make a great photography backdrop! 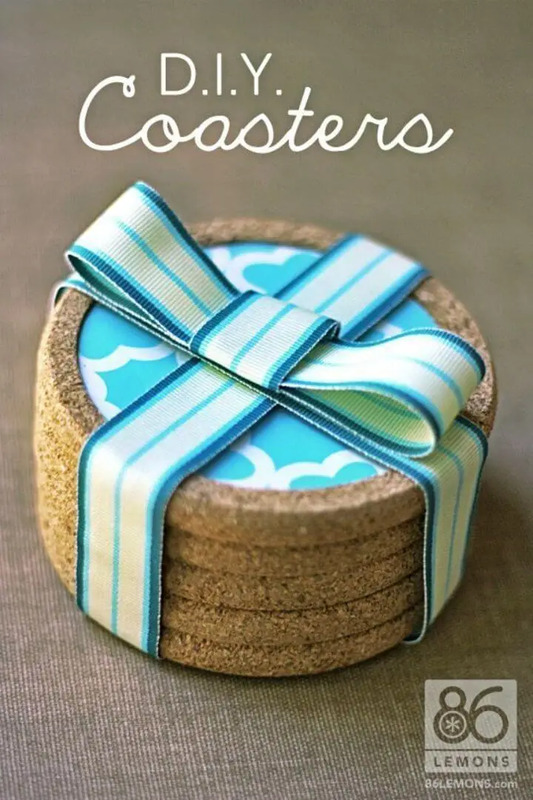 Visit all the listed projects and click the attached links to reach to full projects free guides and tutorials!